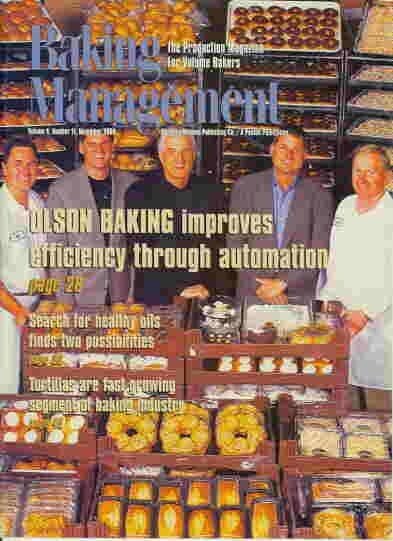 Here are some of the types of past and present bakery and snack food consulting projects. The projects range in scope from 2-3 day projects to very complex 1-2 year projects. Most of these bakery or snack food consultant projects required a combination of on site and off site hours. Many of these projects have continuing follow up and on going support. I can custom custom design your food consulting project to meet your specific need and budget.